Clinicians for Design was co-founded by Dr. Anderson and Dr. Edelstein to offer a cross-disciplinary forum that engages leaders with expertise in clinical practice, education and research.Eve Edelstein, PhD, F-AAA, a “neuro-architect”, applies her clinical research from the University College London, National Hospital for Neurology & Neurosurgery, and University California, Berkeley, to international architectural, interior and urban design, as director of the Human Experience Lab, Perkins+Will. 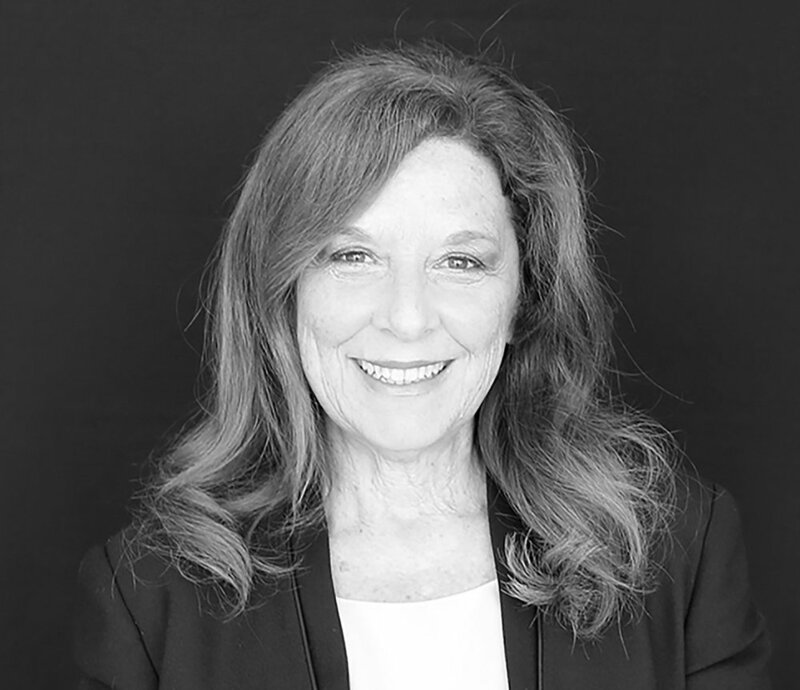 Clinicians for Design was co-founded by Dr. Edelstein and Dr. Anderson to offer a cross-disciplinary forum that engages leaders with expertise in clinical practice, education and research.Diana Anderson, MD, ACHA, is both a board-certified healthcare architect and an Internal Medicine physician. As a “dochitect,” she combines educational and professional experience in medicine and architecture, is widely published in both fields and has worked on hospital design projects within the United States, Canada and Australia.